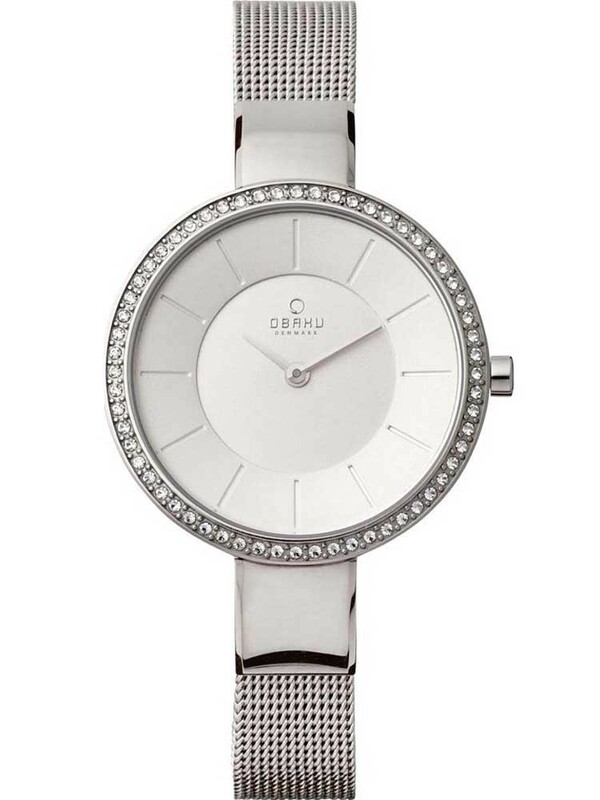 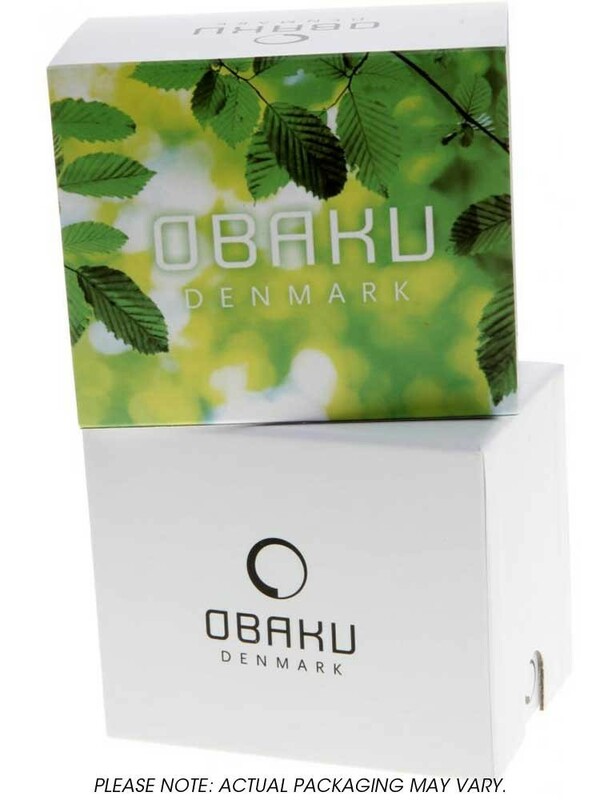 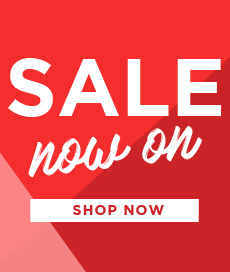 Introducing this sleek and stylish ladies bracelet watch from Obaku, the ideal accessory for any outfit. 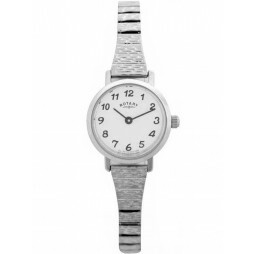 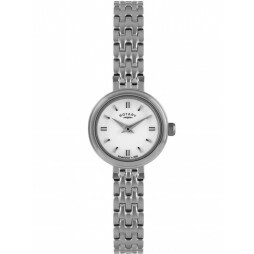 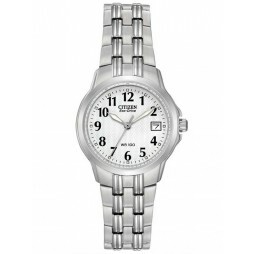 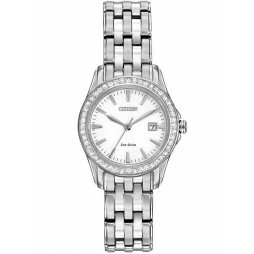 The attractive minimalist design features a round silver dial and cubic zirconia bezel for a glamorous sparkle. 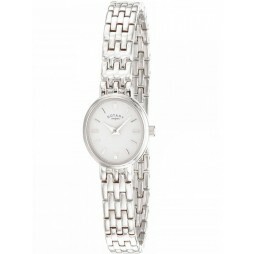 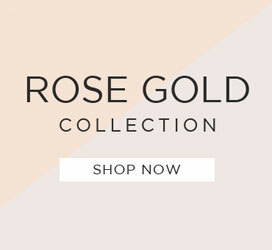 Complete with an elegant mesh bracelet and fold over clasp for a secure fit.